I never thought that I would find a plate to offer anything of interest to me, but it does seem pretty cool. 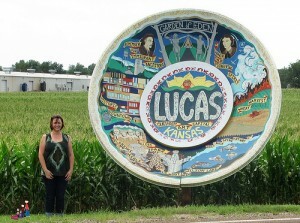 I can say with conifdence that I will visit the plate next time I find myself in Lucas, Kansas. Hi, just visiting from http://www.drivinganddining.com/ after reading a comment you left there. Great site! I actually had no idea there was a community of road trip and roadside attraction lovers out here! My dream is to own a roadside attraction one day – my friends think I’m a bit crazy, but I can’t think of a funner occupation than chatting with people who stop by… One day… Let me know if you want to trade links and I’ll add you to my blog roll. 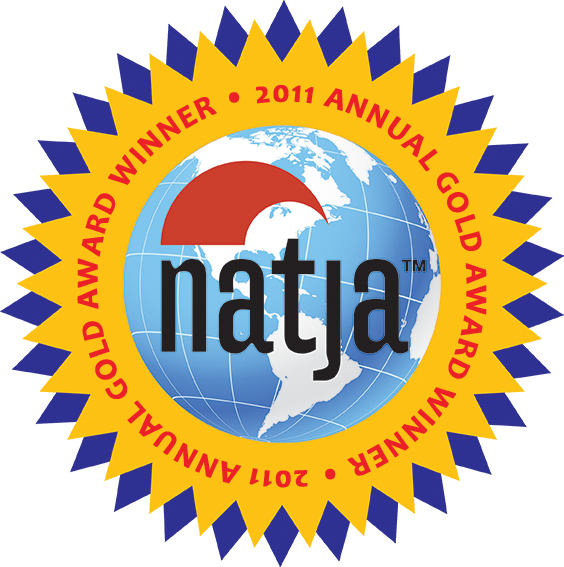 I am the Managing Editor for the Kansas Government Journal, a production by the League of Kansas Municipalities. I would to use some of your information about the souvenir plate in our September journal. I just wanted to contact you and get permission first. I will of course credit the information that I use, if you would like me to. If you could please contact me, I would appreciate it. aschuster@lkm.org. I love what you are doing. 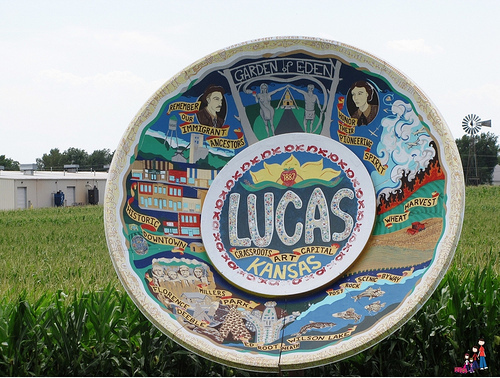 Thank you so much for letting me know about Lucas and the souvenir travel plate. I will make sure to make a pilgrimage there in the near future. I look forward to taking in the rest of your site!